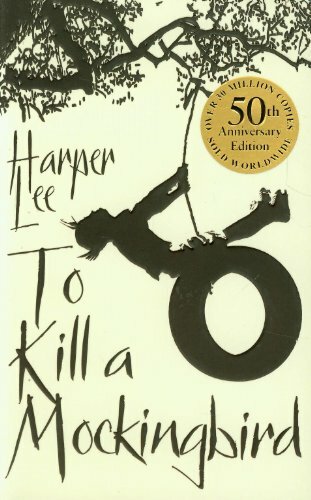 What's the Difference between To Kill a Mockingbird the Book and To Kill a Mockingbird the Movie? Has a different name in item2. Portrayed by: Brock Peters ?